Spridget Mania is located in the heart of the Gold Country in Northern California's Sierra Nevada Foothills. What better place to drive Mini Coopers than in the twisty mountain roads of the region! 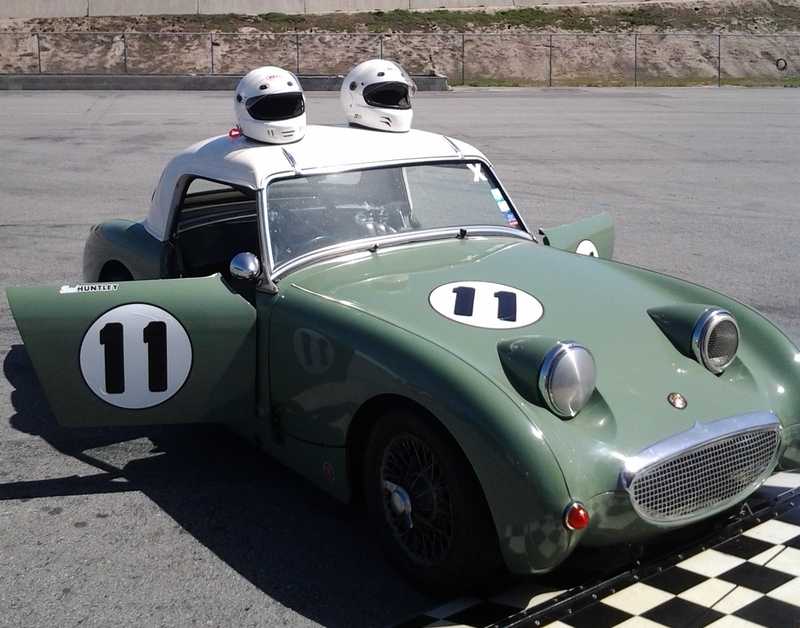 We've been in the business of providing parts and accessories for Austin Healey Sprites and MG Midgets since 1974. We developed performance parts for the new BMW MINI Cooper and Cooper 'S' in 2001, a year before the car was released in this country, and continue as enthusiasts and a leader in providing parts and accessories for the BMW MINI Coopers. Whether you drive a Sprite or a Midget, our dedicated staff works hard to provide you with a great selection of products and prices to meet your budget and your Motoring needs. Our customers are our first priority. We hope you enjoy doing business with us as much as we enjoy serving you. Cheers! Mini Mania (Spridget Mania's parent company) was started in 1974 when Don Racine decided that he wanted more parts for his Mini than could be found here in the United States. Don was racing Minis from the very start and before long had a stable of cars that required updates or restoration. While getting parts for himself, he found that the local Mini club was also anxious for a more reliable source of parts. Thus Mini Mania began to operate as a business. Founded in 1974, Mini Mania first presented itself on the Internet in 1996. Always a leader in information and customer service, the Internet was and continues to be a great means of giving more to our friends and customers. Early Internet history was dominated by government institutions and the academic world. In 1994, (20 years after Mini Mania was founded) the Internet went public. The Mosaic web browser had been released the year before, and public interest turned to what was formerly the domain of academics and technology geeks. Web pages began springing up, and people everywhere began realizing the enormous possibilities of an interconnected network that spanned the globe. These early websites were more like an interactive word document than anything else, but combined with popularity of email, Internet relay chat channels and BBS-centric message boards, they became a great way for people to stay connected to friends and family and business to reach a broader audience. YAHOO is created in April, 1994. Hotmail is started by Jack Smith and Sabeer Bhatia. 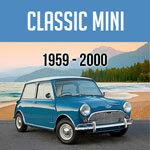 1996 Mini Mania introduces it's first website! 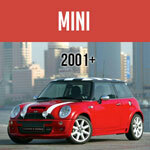 2001 Mini Mania becomes the first aftermarket supplier to list BMW MINI Cooper parts on the internet. Bill Gates introduces the Xbox on January 7th 2001. Online Orders Open 24 hours, 7 days per week!